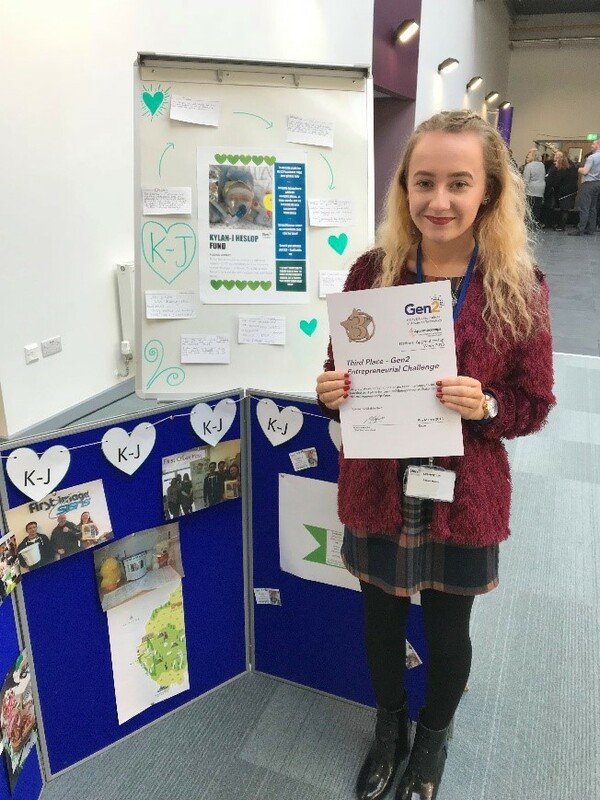 BEC team members swelled with pride this month as Business & Admin apprentice Rachel Murray returned from Gen2’s National Apprentice Week celebrations with a 3rd place certificate. 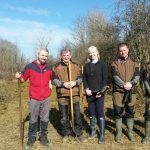 Working with a wider team, Rachel formed part of a group that entered the “Entrepreneurial Challenge” – a task that saw groups create a business that was financially sustainable, while raising money for a chosen charity. The team created a clever ‘trolley token’ business which made trolley token keyrings with green hearts and the initials ‘KJ’ on to show visible support for Kylan-J. National Apprenticeship Week is a national scheme that brings employers and apprentices together from across England. Gen 2’s National Apprenticeship Week celebrations saw apprentices from Lillyhall CAMNS and Energus centres take part, as well as Carlisle and Ulverston centres.